An effective solution for Metatarsalgia, at no additional cost to you. 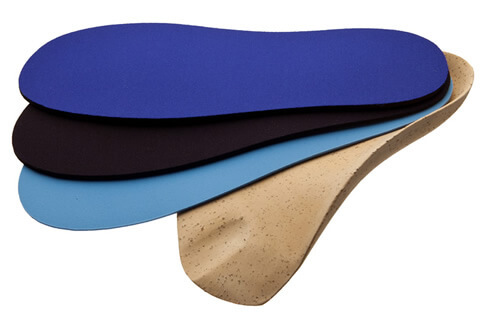 For the patient suffering from Metatarsalgia, we suggest selecting a shell that provides adequate support for putting as much of the patient’s weight in the midfoot as is comfortably possible. This takes pressure off of the forefoot. Additionally, you can use met pads to put some of the weight on the metatarsal shafts instead of the met heads. Normally, we recommend a MPJ-length shell. However, if an area in the forefoot needs to be off-loaded with a depression, then we recommend a sulcus or full length shell. Check Cut-Outs on the prescription order form in the Accommodations section. Accurately draw them in on the foot diagram on the prescription order form. Finally, please mark the area on the casts.